Update your denim edit with a vintage-inspired style as ALEXACHUNG's new-season flared jeans are rendered in a light blue hue the label calls "Shirley Wash". 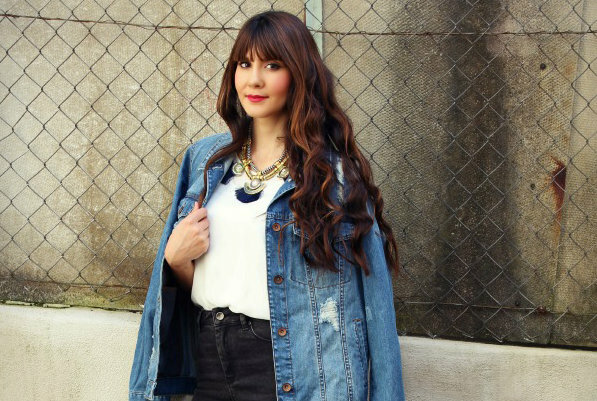 FRAME Flared Jeans - Dark blue flared jeans from Frame Denim. Material:Polyester/Spandex/Elastane/Cotton. 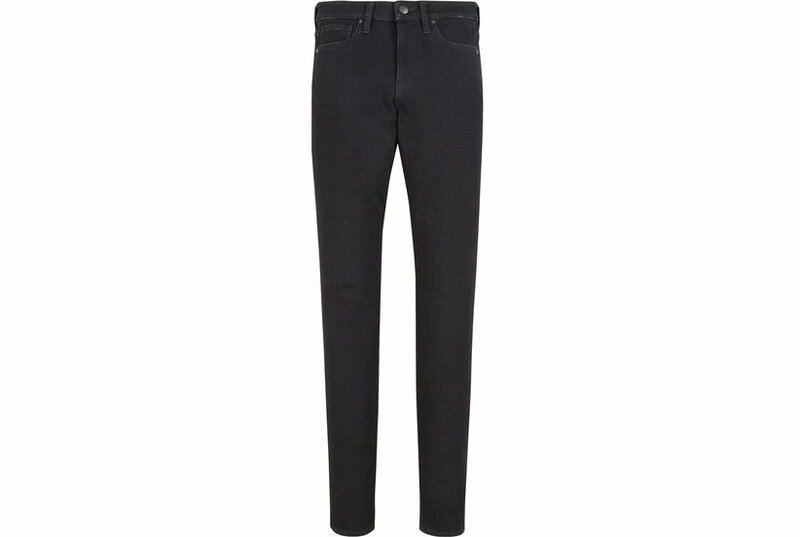 Ellery Flared Jeans - Black stretch cotton flared jeans from Ellery featuring a high rise, a five pocket design and multiple front button fastenings. Material:Spandex/Elastane/Cotton. FRAME Flared Jeans - Black stretch cotton flared jeans from Frame Denim. Material:Spandex/Elastane/Polyester/Cotton. 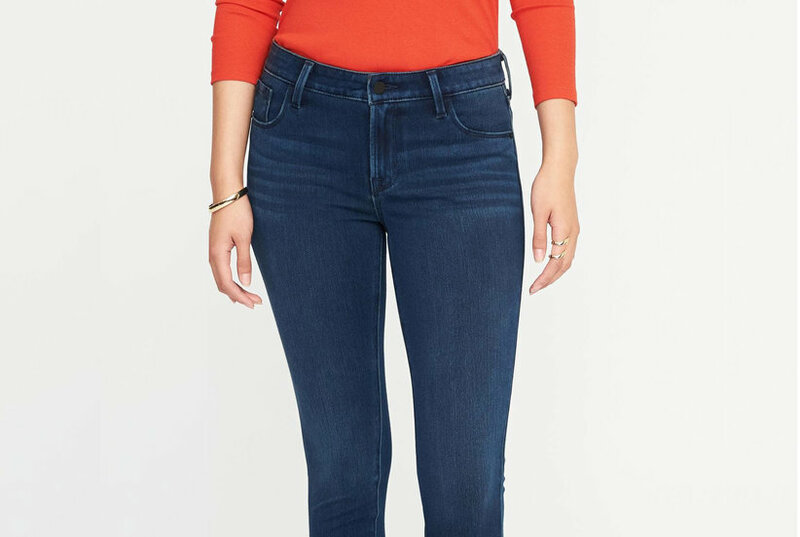 Notify Flared Jeans - Stone blue flared jeans from Notify featuring a waistband with belt loops, a button & zip fastening and a five pocket design. Material:Cotton/Spandex/Elastane/Polyester. 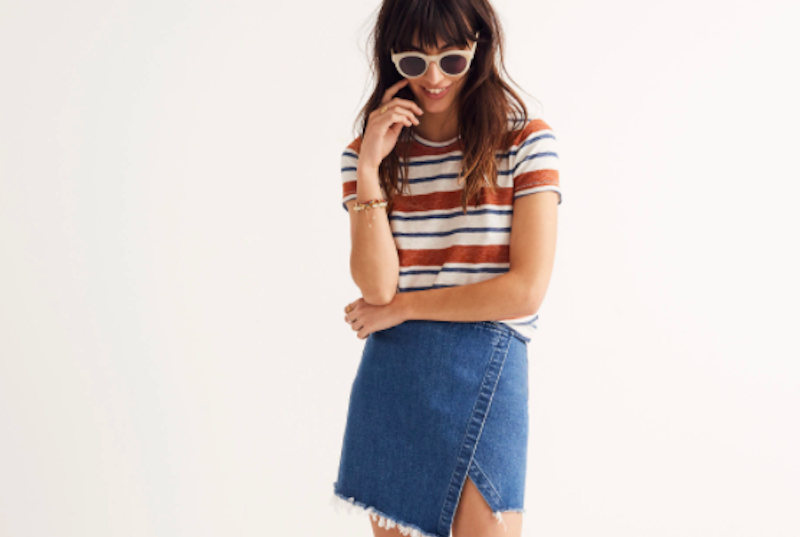 ALEXACHUNG Flared Jeans - Update your denim edit with a vintage-inspired style as ALEXACHUNG's new-season flared jeans are rendered in a light blue hue the label calls "Shirley Wash"..
Current/Elliott Flared Jeans - Blue cotton stretch flared jeans from Current/Elliott. Material:Polyester/Cotton/Spandex/Elastane.